*I limited this to classmates who are still alive. I also have, sadly, several late classmates - all of whom also would have made way better presidents than Donald Trump. Wow. 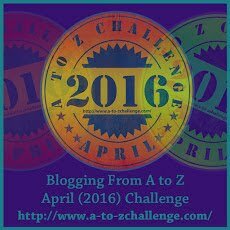 I am really enjoying your A to Z!